How Hard is it to Get a Visa to the United States? 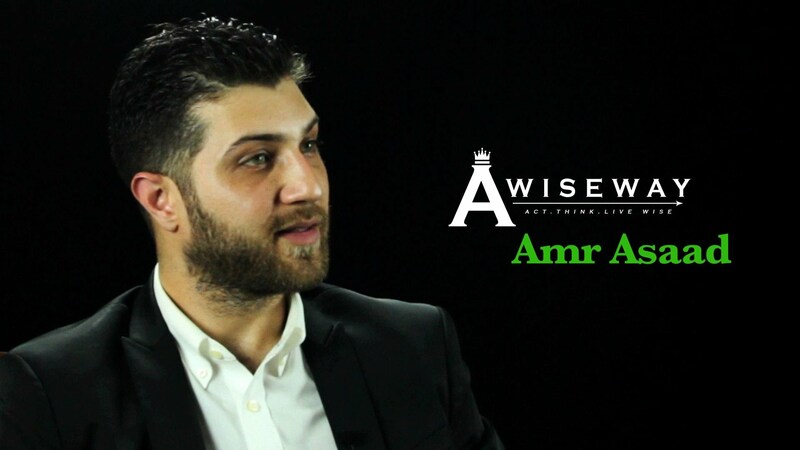 Banker Amr Asaad educates us on the difficulty of applying for a United States Visa. Although hundreds apply on a daily basis, only a select few will be approved. 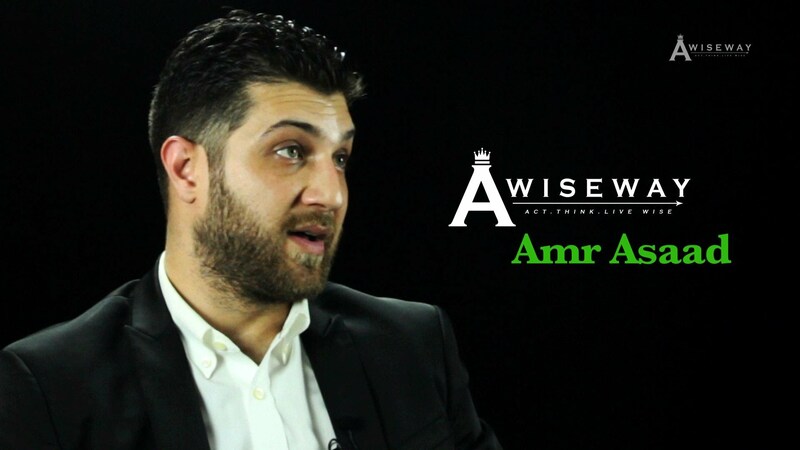 Amr explains the strength of a United States passport, which allow citizens to enter nearly 200 other countries, Visa-free. amr asaad Getting a Visa to United States is Extremly Hard from a Middle Eastern Country How Hard is it to Get a Visa to the United States? Next StoryHow Do I Deal With Negativity in the Fashion Industry? What should I expect in pursing a career as a banker? Is it Difficult to Obtain a United States Visa from the Middle East?